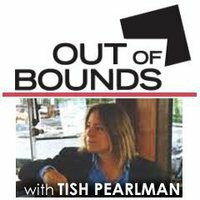 Out of Bounds , a weekly radio show created and hosted by Tish Pearlman, features intimate 30 minute interviews with visionaries: people living, working and thinking outside the mainstream. It has been in production and airing since 2005. Out of Bounds was awarded "Outstanding Public Affairs Program Series" by the NYS Broadcasters Association in 2008. 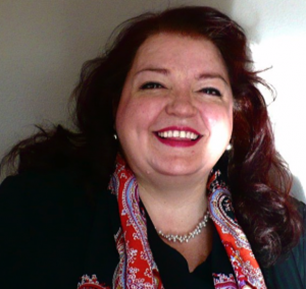 Tish Pearlman is the host and producer of Out of Bounds . She is a broadcast journalist, poet and community and political activist. A California native, she is a 1986 graduate of The Columbia School of Broadcasting, and currently lives in Ithaca, NY. 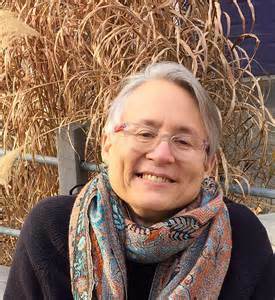 Pearlman has worked as a host/interviewer on KPFA-FM in Berkeley, Live-105 in San Francisco, and two cable-TV shows: Out Talk Magazine and Q-TV, both in San Francisco. In Ithaca, she was the interim News Director/Morning Anchor on WHCU's Morning Report , as well as news anchor on WVBR's Mix in the Morning . "We Have a Lot to Talk About!" The slogan sums up Tish Pearlman's half-hour weekly arts & culture interview show perfectly. 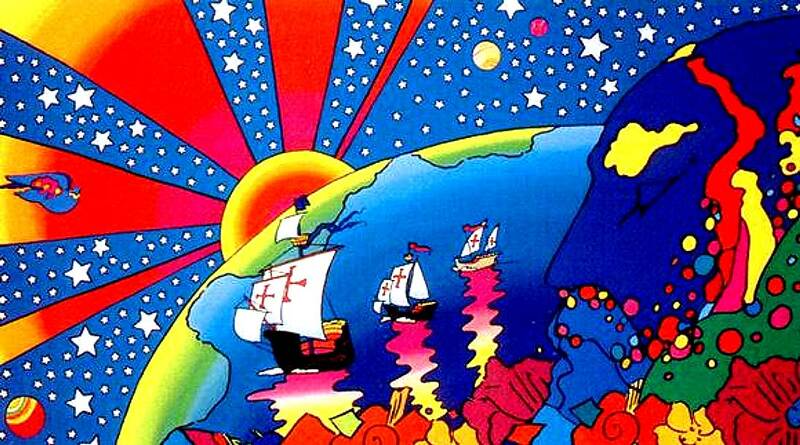 Iconic pop artist Peter Max talks about his life and long career in this amusing and rare interview. 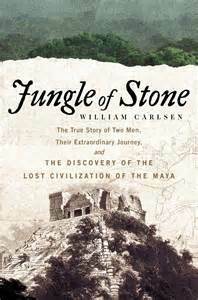 Interview w/ Journalist Bill Carlsen author of "Jungle of Stone: The True Story of Two Men, Their Extraordinary Journey & The Discovery of the Lost Civilization of the Maya"